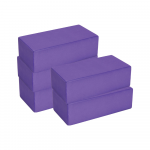 Yoga-Mad's block and brick sets can be found here at MAD-HQ! 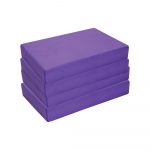 Find the available sets needed for yoga classes, exercises, and poses. 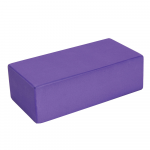 If you want to buy yoga blocks and yoga bricks separately, find them on the Yoga-Mad home page, or the dedicated sections under Yoga in the main navigation menu. 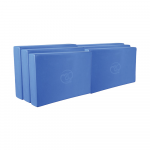 For all other kits and sets, head over to the Yoga Kits section where you can find products for starters and beginners, as well as sets specifically for Iyengar Yoga.